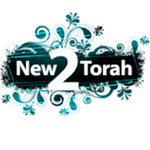 Are you new to Torah? This page has resources to help you continue to learn and grow. There are many books and websites out there, but I’m only including a few so that you are not overwhelmed. Please know that I probably don’t agree with everything on these websites, but I basically know these folks and I think they “have their heads on straight.” 🙂 But, please, as you surf these resources, test what they say against Scripture. Spend more time in the Bible then anywhere else and look to Yeshua. But, I do hope these resources are helpful to you. Some are paid, some are free. Enjoy! 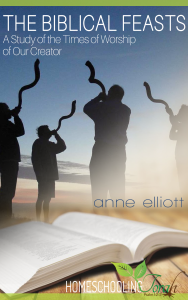 I highly recommend this Bible study written by Anne Elliott. “The Law of Moses, or the books of Torah, tell us about some special days in God’s calendar, days when He wants to meet with us. You can find all of the feasts mentioned in Leviticus 23, but they are also mentioned in hundreds of other places, in both the Old and New Testaments! In this book, I want to help you study the Bible for yourself, so that you will know exactly what God tells us about these special times. I hope you will discover, as our family did, that each of these special days points us to Yeshua, our Messiah. A team of folks make teaching videos in several languages at 119 Ministries. They have lengthy teachings on explaining why Christians should keep Torah. “Our purpose is to seek and bring the truth to all nations, unlearn false doctrines and traditions of men, and to equip the body to live and practice the Word as God originally intended. “Batya Wooten and her husband, Angus, were early pioneers in the Messianic movement. Decades ago, they began publishing the first Messianic Materials Catalogue, created to serve a fledgling new interest in Israel and the Jewish people. My friends Steve and Angela Moutria (and their kids!) run this website, which is full of teaching videos. 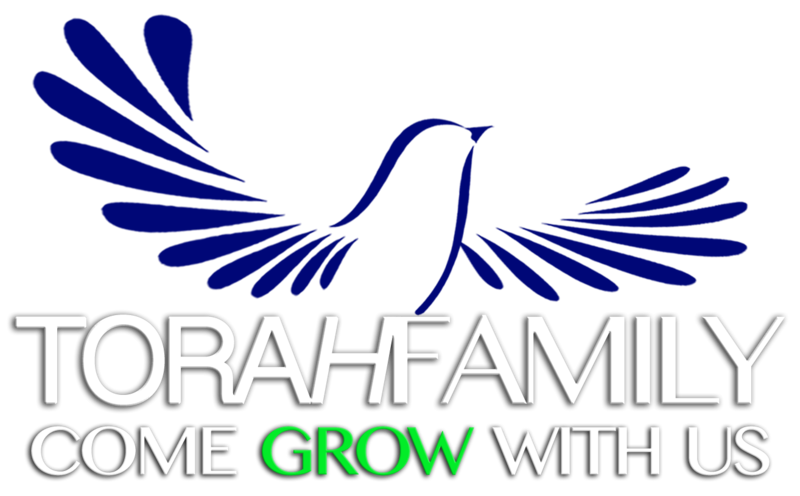 They have teachings for the whole family including kids, teens, women and the men folk. 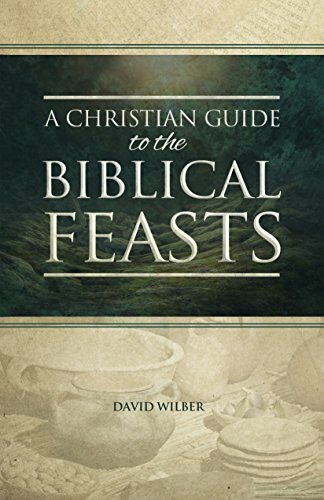 My friend, David Wilber, just published this book to help us learn how to celebrate the Biblical Feasts with Yeshua at the center. You can find a lot more by David at the website of the church where he is a teaching elder, www.FreedomHillCommunity.com. Zach Bauer runs this website, which is full of articles, but mostly videos of him defending and explaining why Christians should keep Torah. He’s known for his “enthusiasm.” Here’s a link to his YouTube channel, but follow him on Steemit, too. “People think I’m crazy and will say that the law is done away with. They argue that Jesus nailed the law to the cross. For every verse you give me that says the law is done away with I can give you 2-3 verses in the NT that says it’s not. So either we have many contradictions in God’s Word or a misunderstanding spanning generations back to Constantine and the supposed Holy Roman Empire.